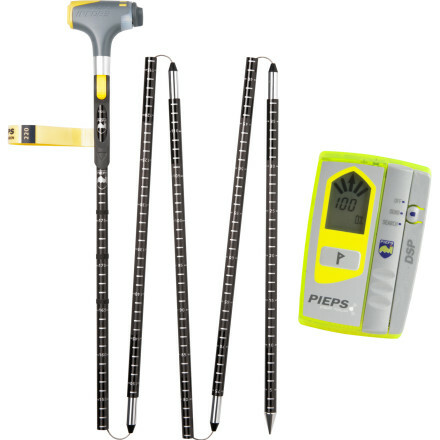 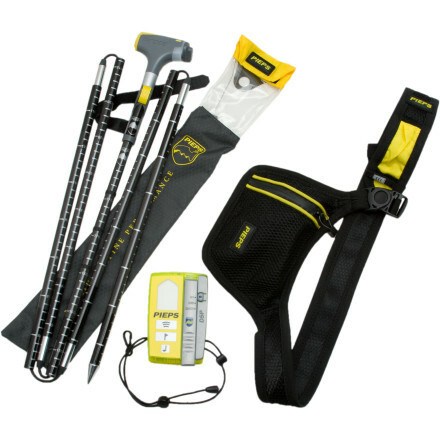 Avalanche safety and new technology don't always mix, but the advanced Pieps iProbe+DSP Tour Package provides new practical features that aid rather than impede in multiple- and single-burial rescues. 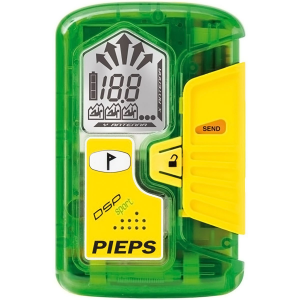 Made for frequent backcountry users or patrollers, this package includes the new Pieps DSP Tour Avalanche Beacon, which simplifies complex burial situations. 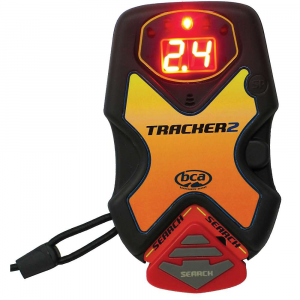 The beacon-detecting iProbe closes the gap between your pinpoint search and probe strike, so you can move onto the next victim quicker. 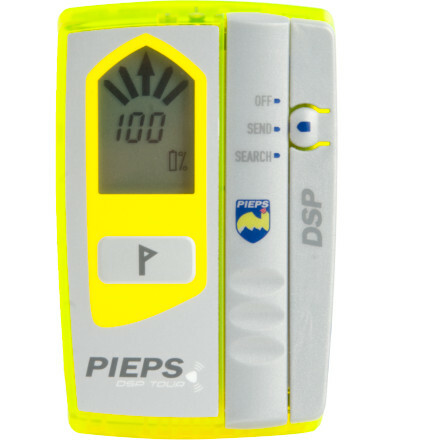 The Pieps iProbe DSP Tour Package is not available from the stores we monitor. 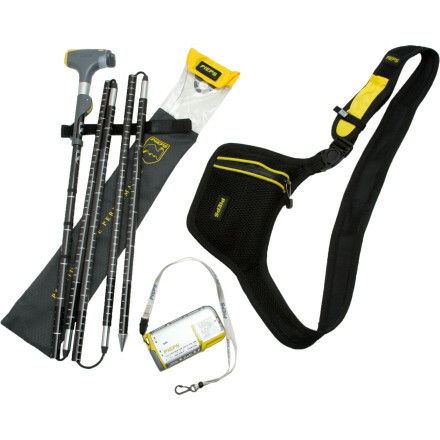 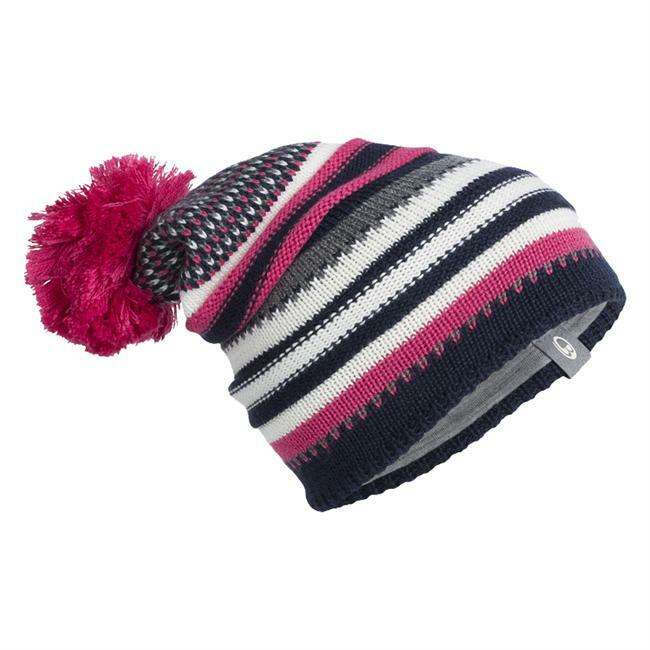 It was last seen March 5, 2013	at Backcountry.com.